Yesterday Bob Iger, Disney’s CEO, woke up and decided that he might as well spill the beans about some of Disney’s biggest upcoming projects opening dates. That or he was trying to keep the attention away from whatever bad news there was in his first quarter earnings call. 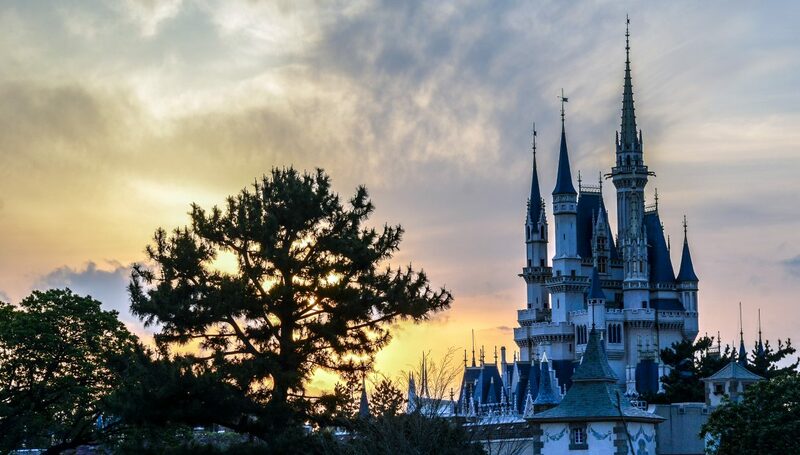 Whatever the case may be, Disney Park fans received some interesting information! First, the opening date for Pandora – World of Avatar was announced as May 27th. If you don’t have a calendar near by, May 27th is the Saturday of Memorial Day weekend and will be the unofficial kickoff to summer at Walt Disney World. 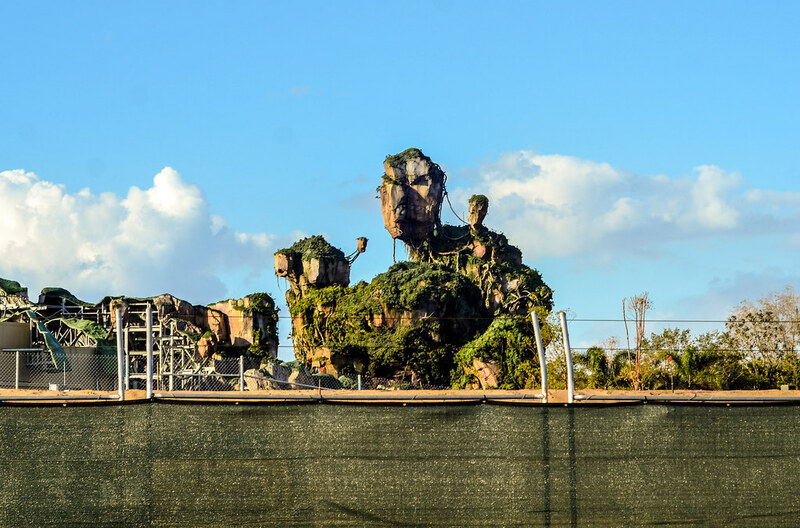 While the project has seemed to linger on for years and years, having an opening date will make the excitement grow for Pandora. A website was launched to form a back story and grow excitement for the new land (link here). Speaking only for myself, I thought Avatar (the movie) was visually stunning but somewhat lacking elsewhere. I am optimistic about the project because of the beautiful world created in that movie. My excitement has only grown over the last year as I’ve seen more models and construction progress in the land. I’m hopeful about the rides in the land but I’m more excited for Pandora’s ambiance and beauty. The floating mountains are gorgeous and the warm colors Pandora will offer at night will make this area popular regardless of the movie. I also like the website that was linked above. 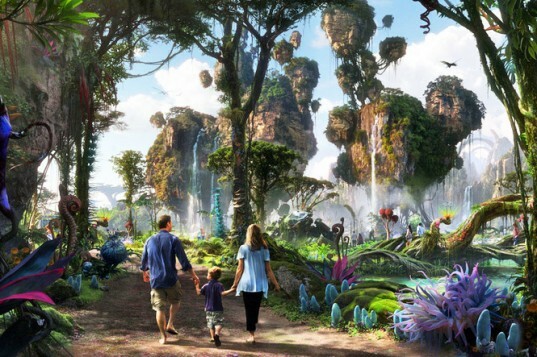 From the looks of things there, Pandora will feature cast members who will only be in that land and will share some of the back story with you. I wouldn’t be surprised if they also knew how to speak some of the language. I think this is a nice addition that adds authenticity to the land and makes it an even better fit for the immersive Animal Kingdom. We’ll have more coverage of this land leading up to the opening and after we have time to visit. 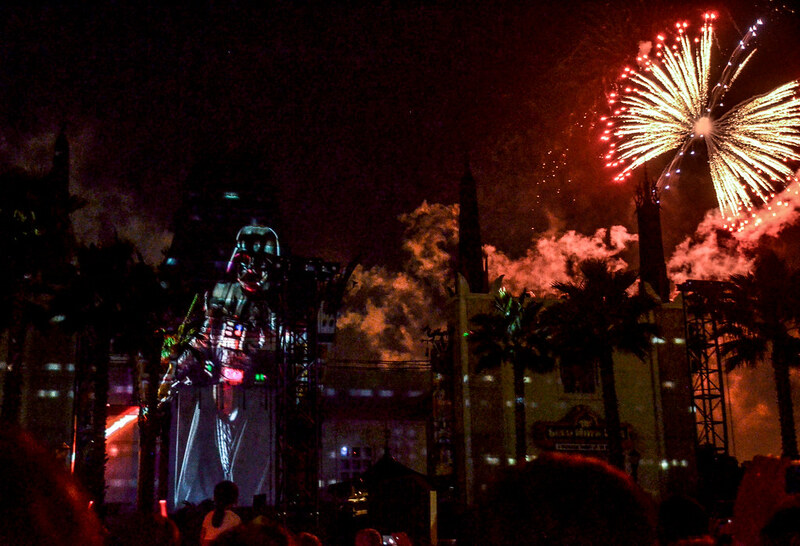 Iger also announced that Star Wars Lands on both coasts are to open in 2019. I wouldn’t be surprised if Disneyland’s Star Wars area opened up about half a year before Disney World’s. This is simply because of how far along the construction progress looks in California compared to Florida. Both of these lands are said to have the same attraction lineup and back story. 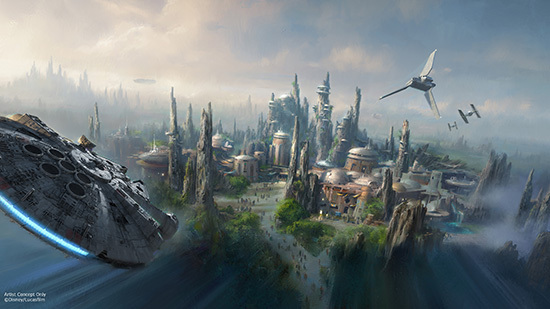 As with Pandora, I think expectations should be off the charts for Star Wars Land. Disney knows that they need to nail this expansion as it will draw crowds that the parks have likely never seen before. I’m more excited about the attractions here than in Pandora because I think the company will try something a little more inventive and groundbreaking for Star Wars Land. I’m sure more details about this land will come out at the D23 Expo this summer. Lastly, Rivers of Light is about to open! Like they always say, “9 months late is better than nothing at all.” I’m sure someone has said that. Last night there was an event at Animal Kingdom and those in attendance were treated to Rivers of Light. I think the show will likely debut for park guests this weekend at Animal Kingdom. I’m not sure if this will be put on the schedule or not (for those that want FastPass+). 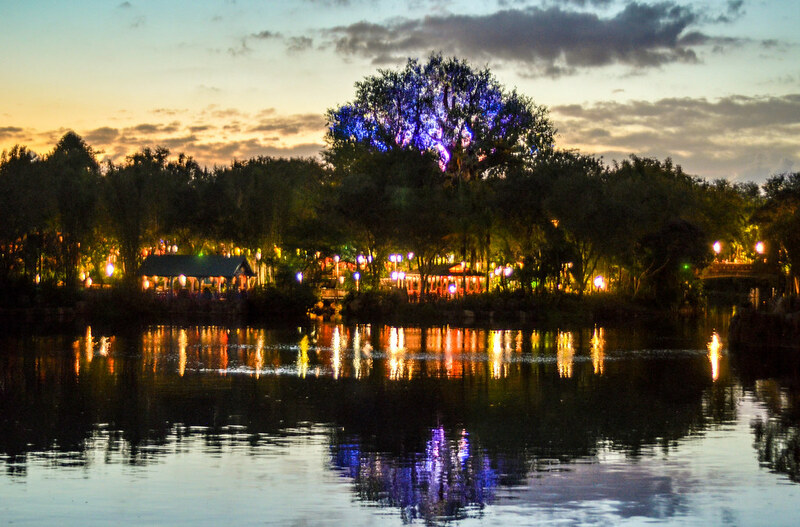 I could see them waiting until the opening of Pandora or Earth Day to ‘officially’ open Rivers of Light, running soft opens and rehearsals until then. I do think it will be available to park guests sooner than later though. Rivers of Light is the new nighttime show at Animal Kingdom. It’s been met with mixed reviews by those that have seen rehearsals. I’m excited to experience Rivers of Light, as I think this will be more abstract than your usual theme park nighttime show. Again, more coverage of the show will be up once we see it and form our thoughts. Okay, so those were all the opening dates that came down yesterday and maybe this blog post didn’t deserve the title ‘Opening Dates Galore’. Given the interest in these projects though, yesterday was certainly a big day for the Disney Parks. Are you excited to visit any of these new projects? Let us know in the comments! Great to finally know the dates!